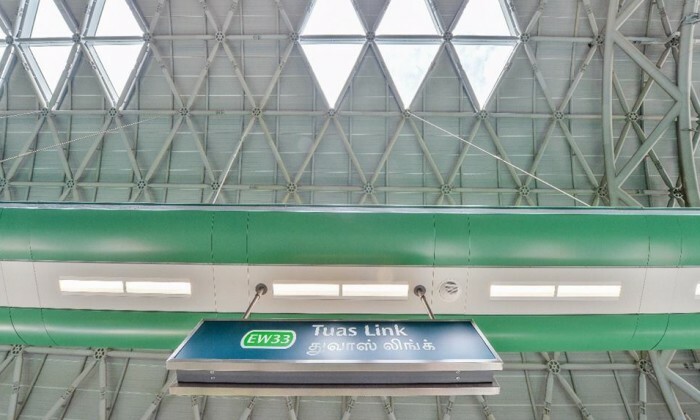 Singapore’s Ministry of Transport (MOT) is on the hunt for one or multiple agencies to undertake advertising and marketing duties for its MRT30 anniversary campaign. Marketing understands the campaign launches in November. The appointed agency, or agencies, will be in charge of the communication strategy and creative services for the campaign. According to Gebiz, this includes media buying, creative, branding and events management services. Marketing has reached out to MOT for comment. MOT commissions four government statutory boards, namely the Civil Aviation Authority of Singapore (CAAS), the Land Transport Authority (LTA), the Maritime and Port Authority of Singapore (MPA) and the Public Transport Council. In March this year, LTA launched a tender searching for an agency partner. This was to assist in the provision of services for integrated communications and development of publicity materials. The tender is currently pending award and saw a total of 12 respondents. This includes Ace:Daytons Communications, Ad Planet Group, Atomz I!, Cheng Seng Electric Co., Dentsu Singapore, J. Walter Thompson Singapore, Mccann Worldgroup Singapore, Ogilvy & Mather Singapore, OMD Singapore, Singapore Press Holdings, Starlight Advertising and Tactic Public Relations. In June last year, LTA appointed McCann World Group for its creative business. As part of the appointment, McCann will be responsible for developing and implementing public communication materials and initiatives. LTA also worked with Dentsu on the Graciousness campaign and Affinity campaign. Death of the traditional billboard? This announcement came ahead of its its third quarter results, where it announced the restructuring and headcount reduction of 9% ..